New Balance constructs another high-quality Made in England version of the 1500. 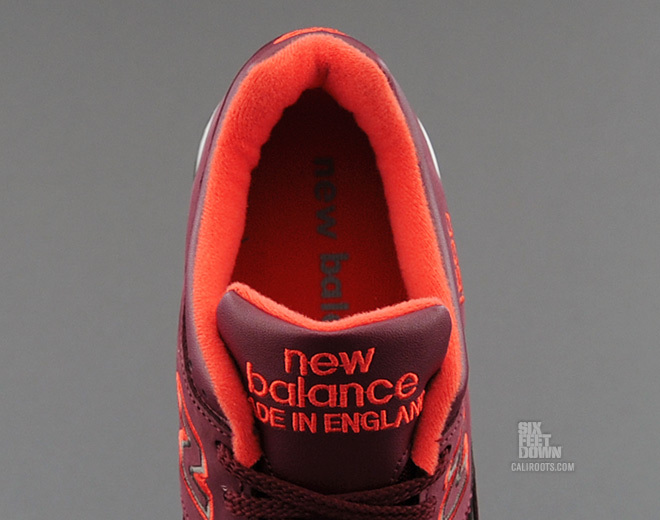 The latest high quality made in England version of the New Balance 1500 shows up, this time in a Burgundy and Orange color-up. 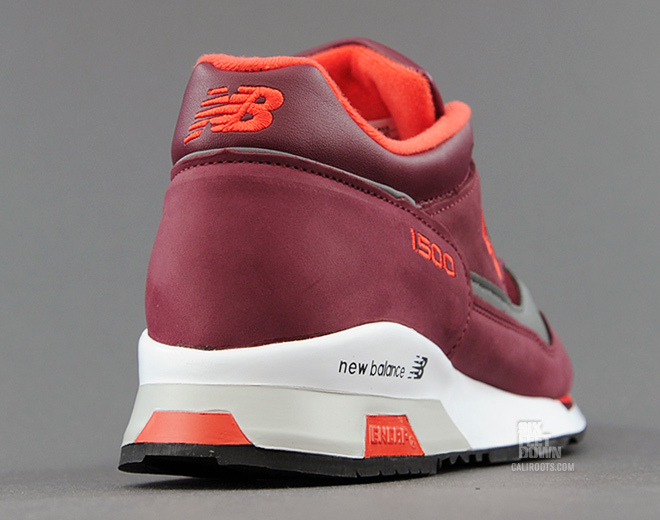 A somewhat more vibrant colorway than we're used to seeing on a pair of New Balance classics, this 1500 features a burgundy red Nubuck and mesh base with accents in bright orange, reflective silver and white. 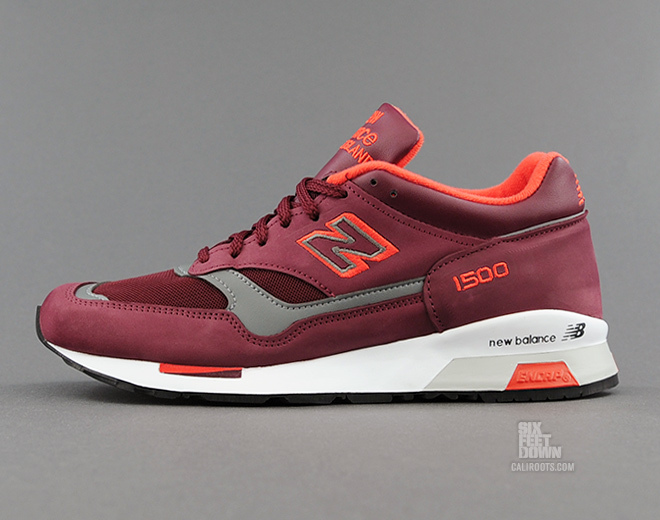 Being that these are a Made in England edition, you can expect the utmost quality and comfort from this latest 1500. 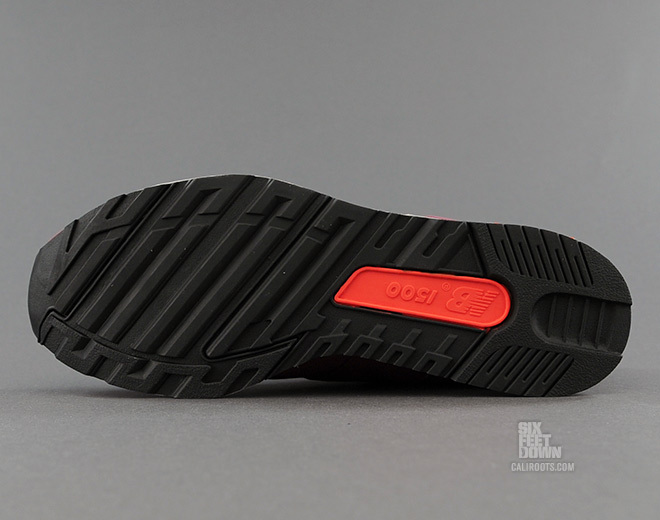 The M1500BRG is arriving now at select New Balance retailers, including Caliroots.